The UPSC IES/ISS Entrance Exam 2016 e-admit card for the Indian Economic Services (IES/ Indian Statistical Service Examination (ISS) 2016 will be available for downloading by the candidates till 04th April 2016 only. 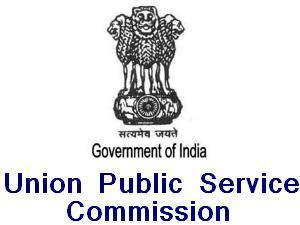 The candidates can download the UPSC IES/ISS Entrance Exam 2016 admit card from the official website. After April 4, 2016, the link for downloading will be de-linked.